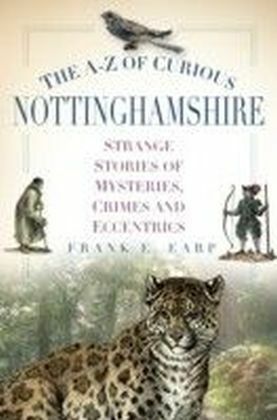 Weird, spooky, gruesome, humorous, and strange but true stories come alive in The A-Z of Curious Nottinghamshire. 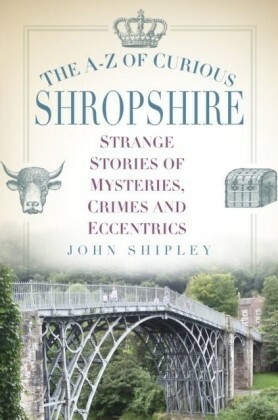 'Curious' is perhaps not the first word you would use to label Nottinghamshire. 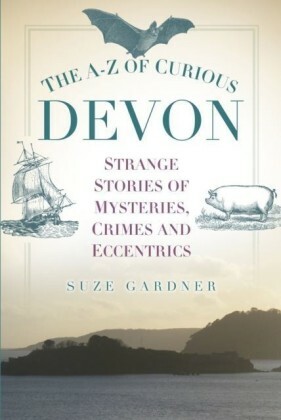 But 'curiouser and curiouser' itbecomes when you dig below the surface. 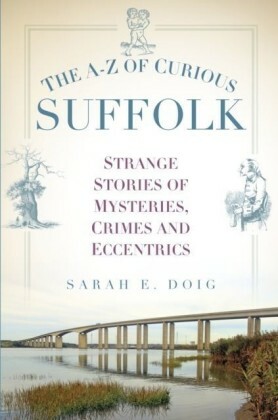 Here the reader will meet highwaymen and hangmen, saints and martyrs, flying cars and bedsteads. 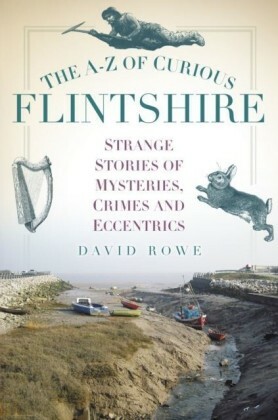 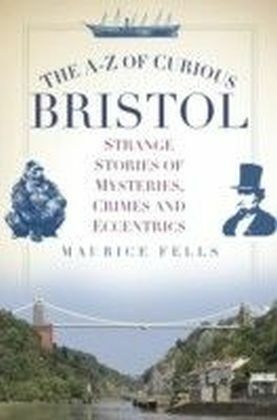 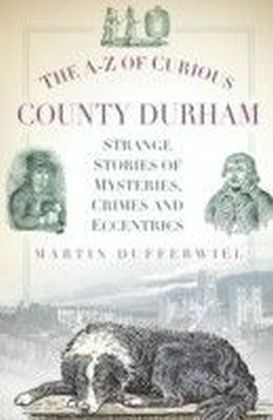 To sum up, eccentrics, legends, folklore, murders, scandals, ghosts, incredible characters and oodles of wow factor, all may be found within the pages of this book.